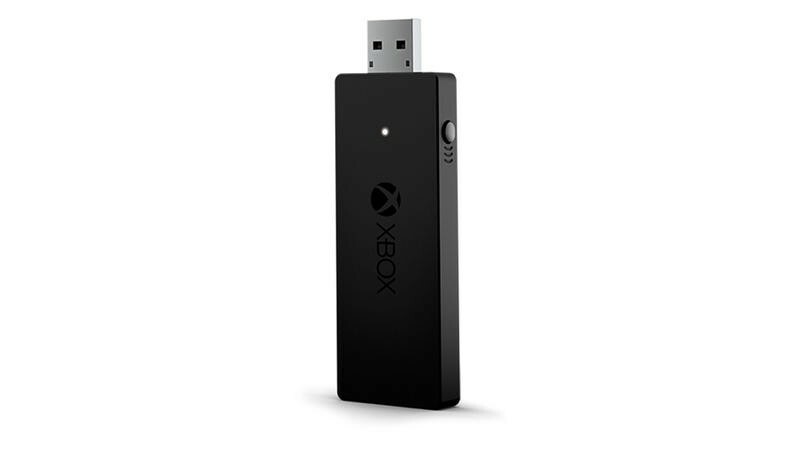 Microsoft’s recently released wireless adapter, created to allow Xbox One controllers to work wirelessly with PC, has been updated to add in some new functionality. 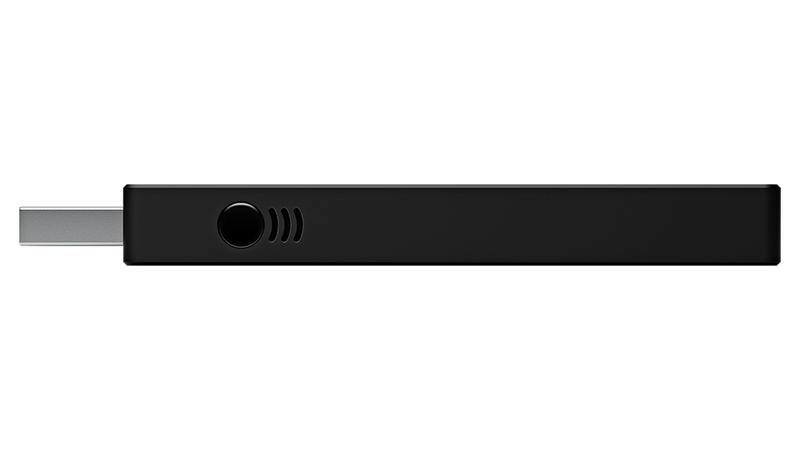 The device was originally created to work solely with Windows 10. 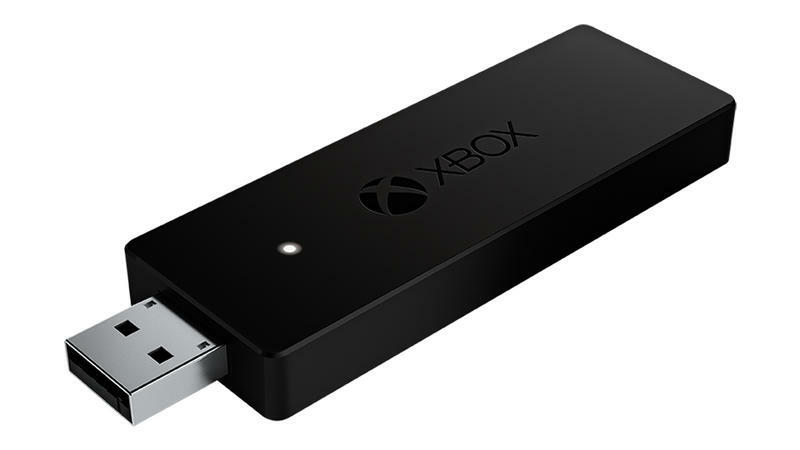 While the pace of Windows 10 upgrades is certainly brisk, though, it seems Microsoft realized shortly after releasing the adapter that they were leaving money on the table by not providing drivers for their other supported operating systems. This probably took a negligible amount of work on Microsoft’s side of things, but it shows a willingness to listen to gamers and make changes. 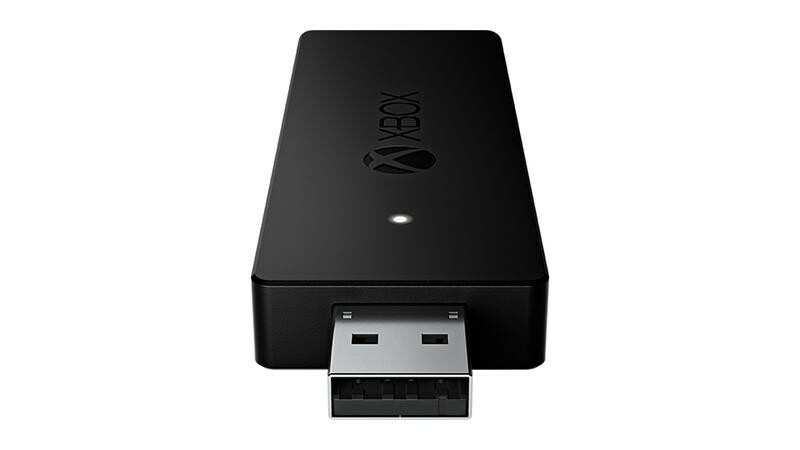 What I’d really like to see is Microsoft providing an update to the adapter to let it work with Steam machines/Steam Link so that I can play PC games wirelessly on my television as well as my PC. 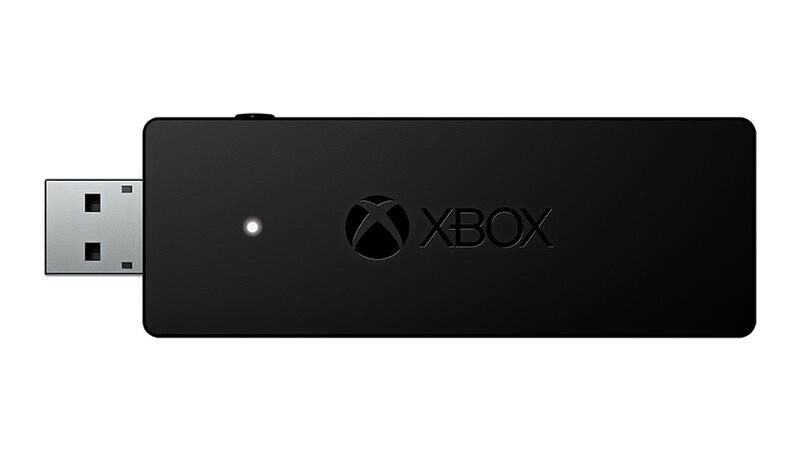 The update is out now, and the adapter is available for $24.99.